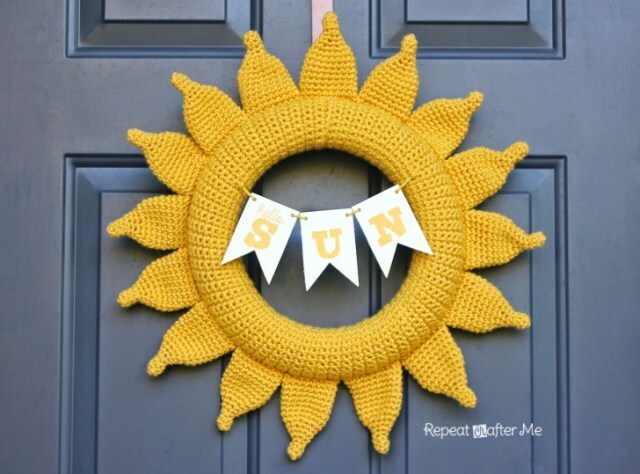 Summer is the perfect time to enjoy the outdoors and hang out with friends and family. 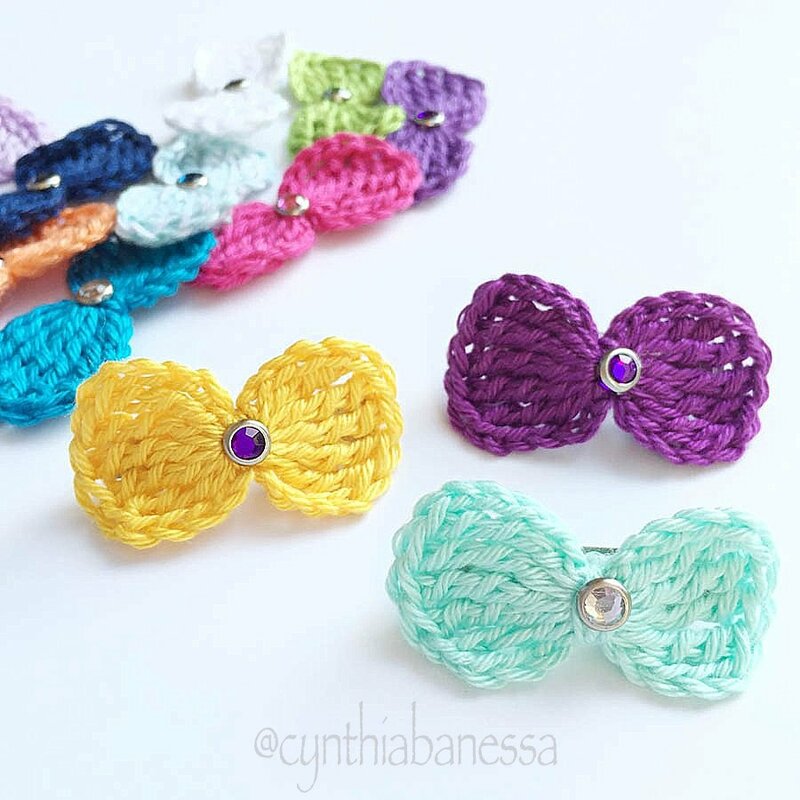 It’s also the perfect time to get creative and crochet some fun things for yourself or for your loved ones. 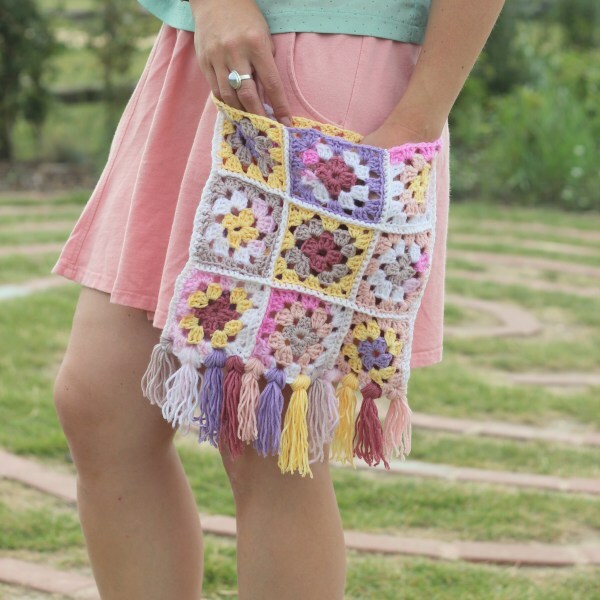 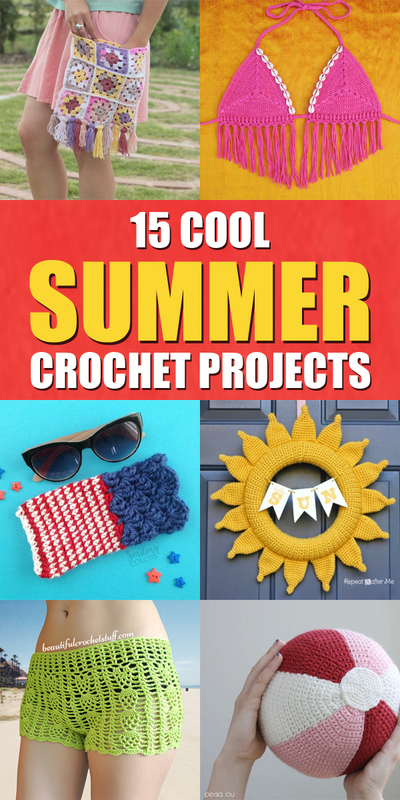 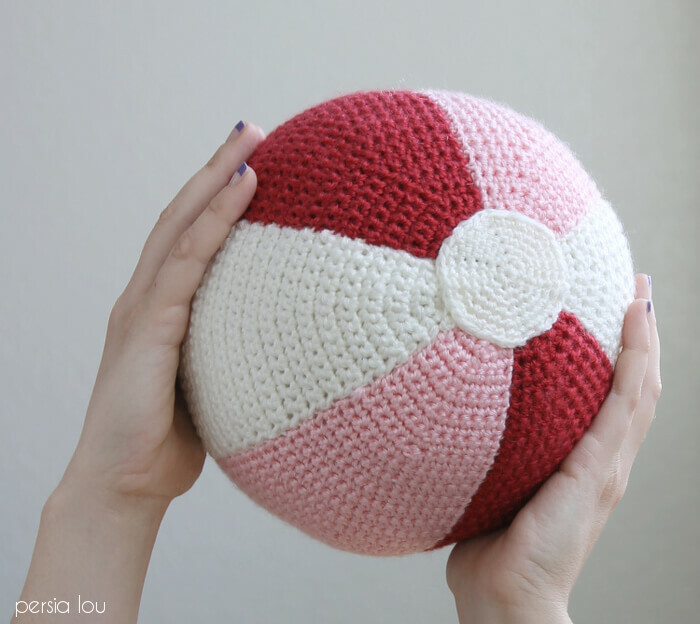 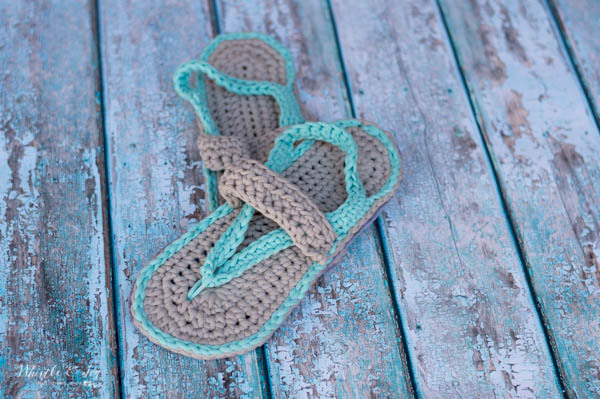 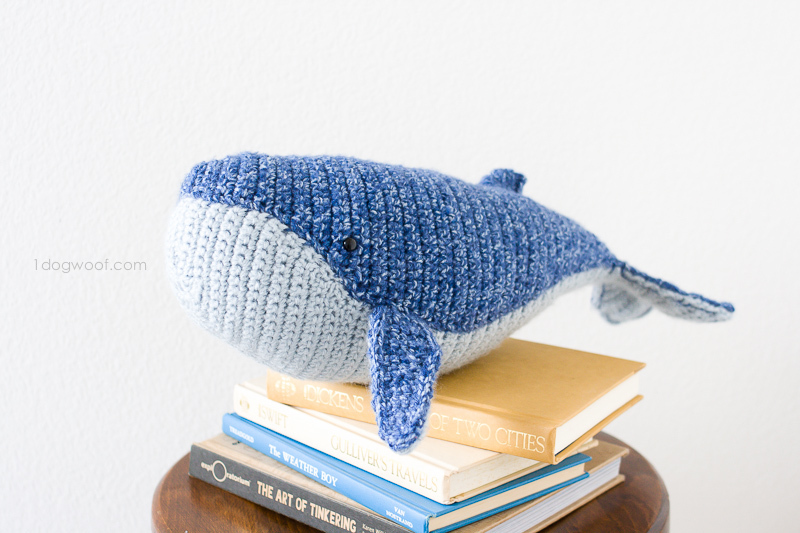 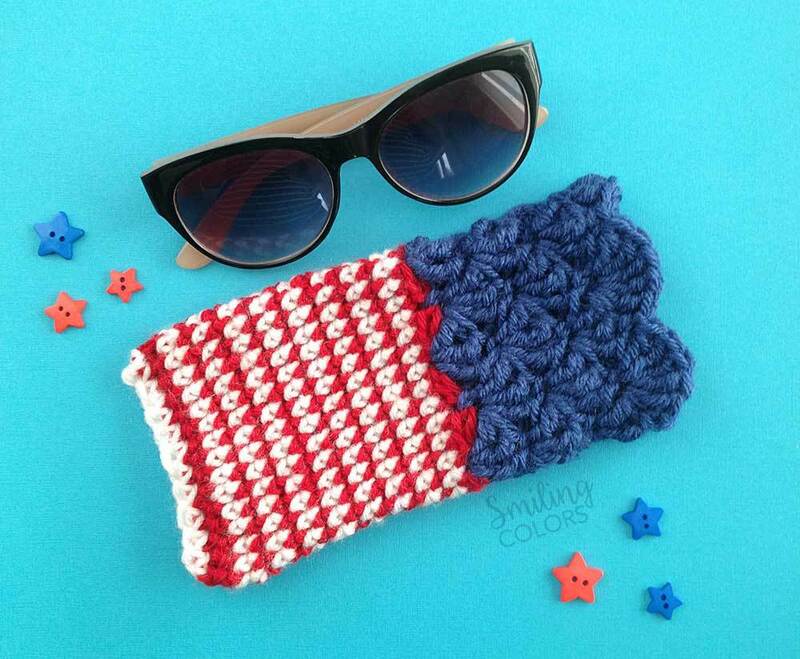 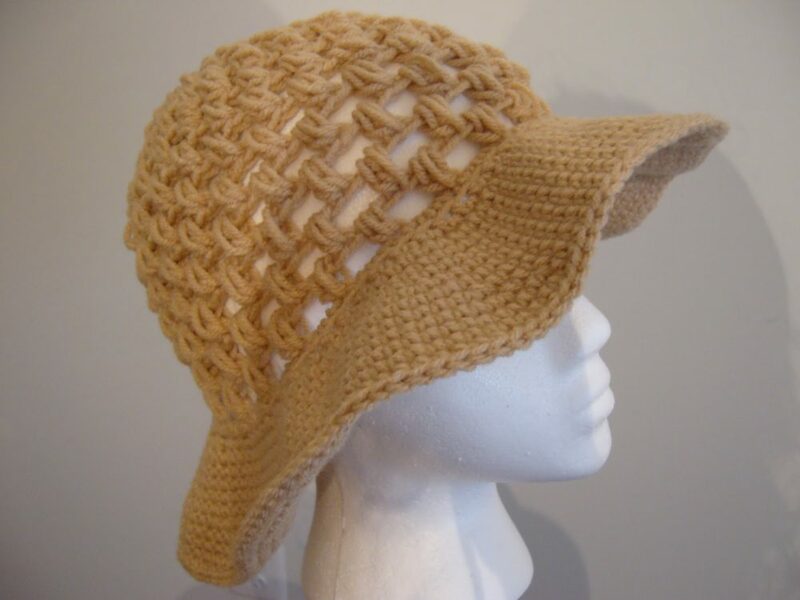 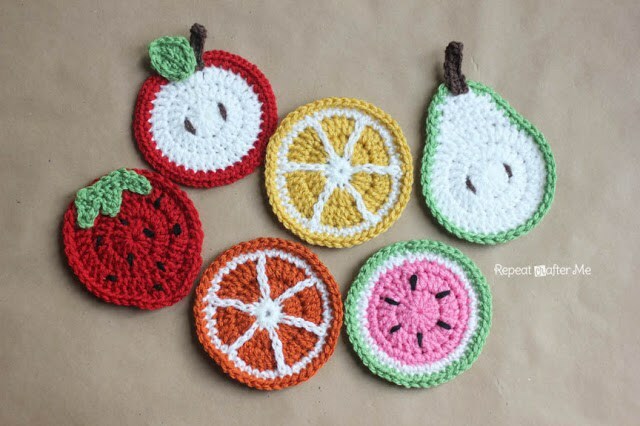 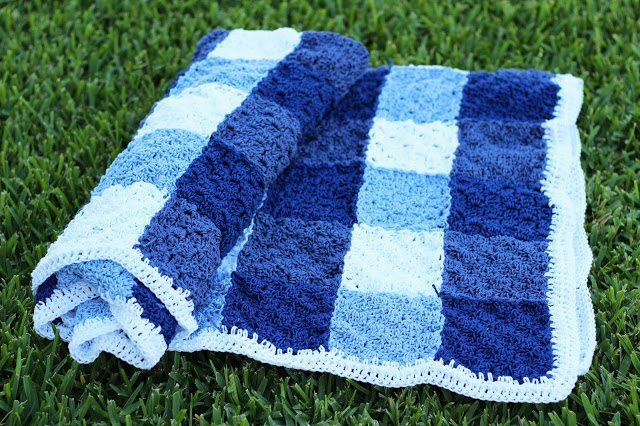 Here are some of the best summer crochet projects that I found to inspire you! 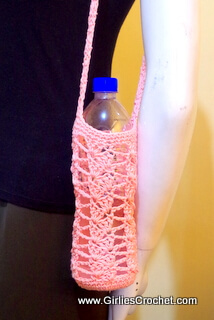 Grab a glass of lemonade and take a peek!